Black and white and colour photographs of the ports and rivers from Colne Point, in Essex and Lowestoft, to the northern end of Suffolk. From Sutton Hoo to the reminders of the nineteenth century beach companies and many of the places and boats that have gone. 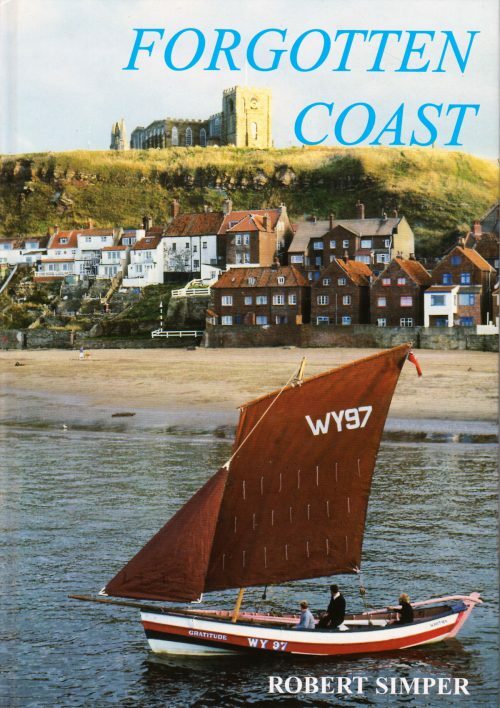 Published 2002, Hardback, 30 colour photographs, 124 black and white photographs, 2 maps, 16,500 words. 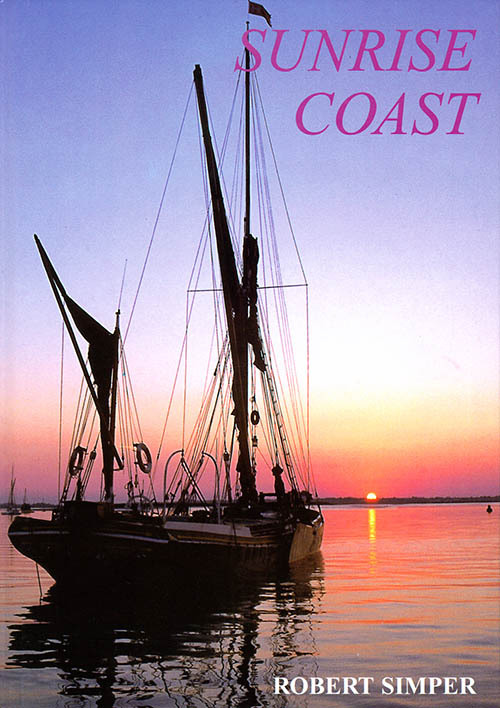 This book captures the atmosphere and character of the coast the north Essex and Suffolk. 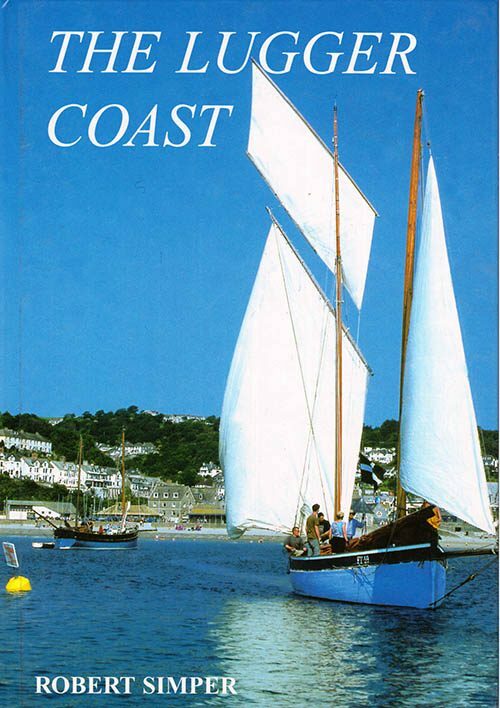 It tells the story of the people, boats, yachts and places on the rivers and coast. Barges and shipping on the River Colne up to Colchester. Barges on the tidal River Stour to Mistley and then up the navigation to Sudbury. 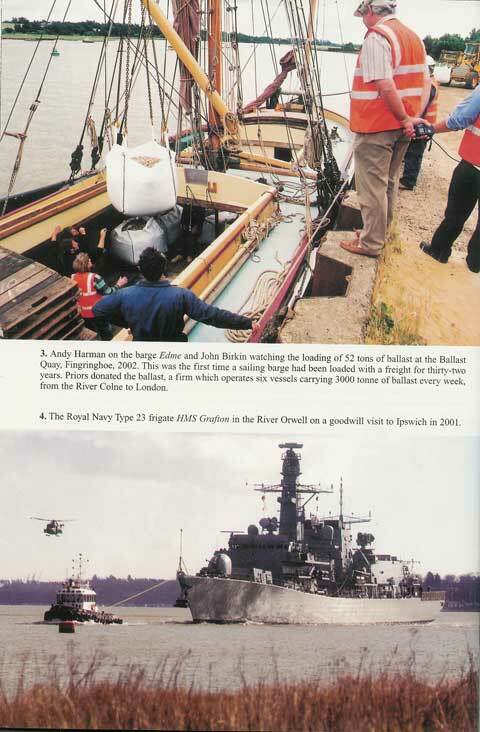 Glimpses of the Port of Felixstowe and River Orwell, looking at Pin Mill and the ancient port of Ipswich. It traces the archaeological digs at Sutton Hoo and shows the replica of an Anglo-Saxon longship. 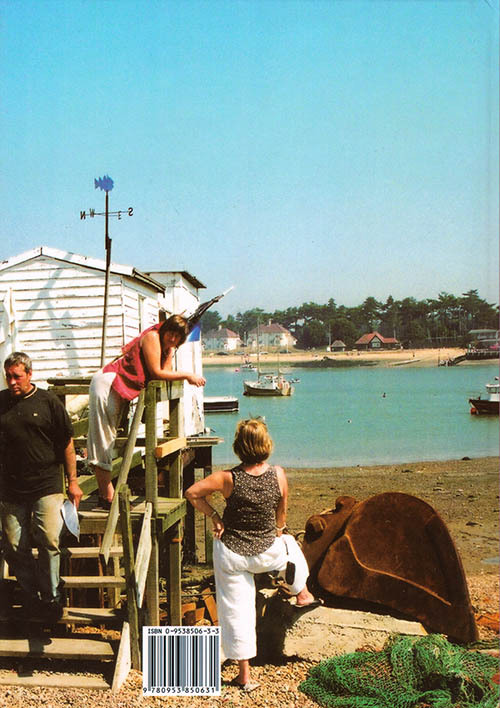 The Woodbridge waterfront, and interesting places on the River Deben down to Felixstowe Ferry. Boating people. Orford and the River Alde, past Iken, to the delights of Snape. The story of the open coast is also told. It’s century’s old battle with the North Sea, losses through erosion and places that have gone into the sea. The coast as it was in the past at Bawdsey, Shingle Street, Southwold, Kessingland and Pakefield. 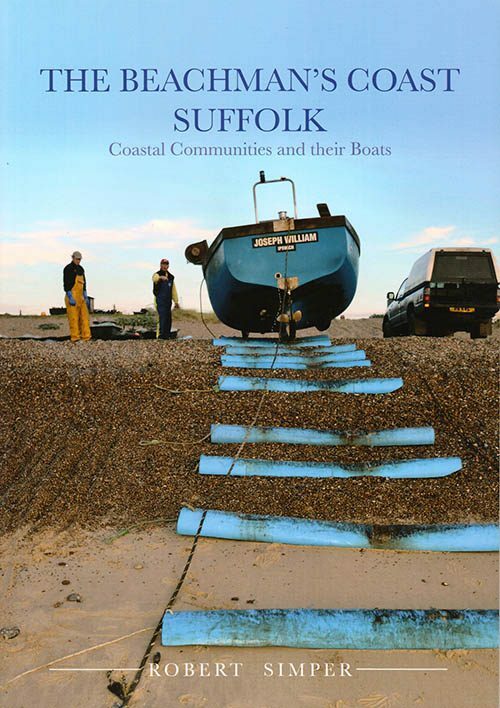 The fishing boats at Aldeburgh, Southwold and Lowestoft are recorded. Also sailing barge trade up to Beccles. The progression of yacht building and growth of leisure sailing. Plumtree Hall, Ramsholt, Woodbridge, Suffolk, England IP12 3AD.